Stan Lee never ceases to amaze in his cameos in all Marvel movies. Nothing strange in Doctor Strange too. When Dr. Strange and Mordo are running for life from Kaecilius inside Mirror Dimension, they fall smashing on a bus. 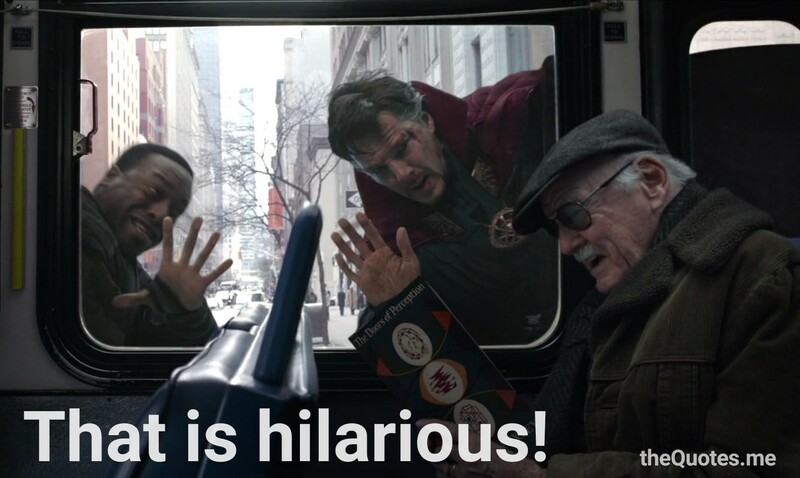 Stan Lee is man on bus reading book, unaware of surroundings. Ha ha ha… That is hilarious! 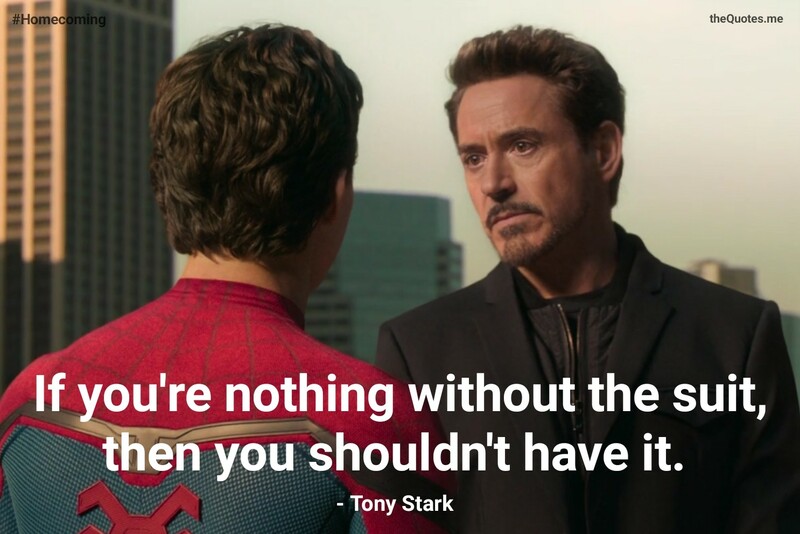 Author theQuotes.mePosted on August 2, 2017 August 27, 2017 Categories Comic Book Adoptions, Marvel Comics Movies, Movies, Stan LeeTags Benedict Cumberbatch, Cameo, Doctor Strange, Dr. Strange, Fictional Character, Marvel Comics, Movie Quote, Stan LeeLeave a comment on That is hilarious! The Quotes Blog at WordPress.com.